Leadership is the art of influencing positive outcomes in a variety of organizational situations. Human resources come from different backgrounds with their own sets of cultural norms and respond to leadership structures according to their own previous patterns. 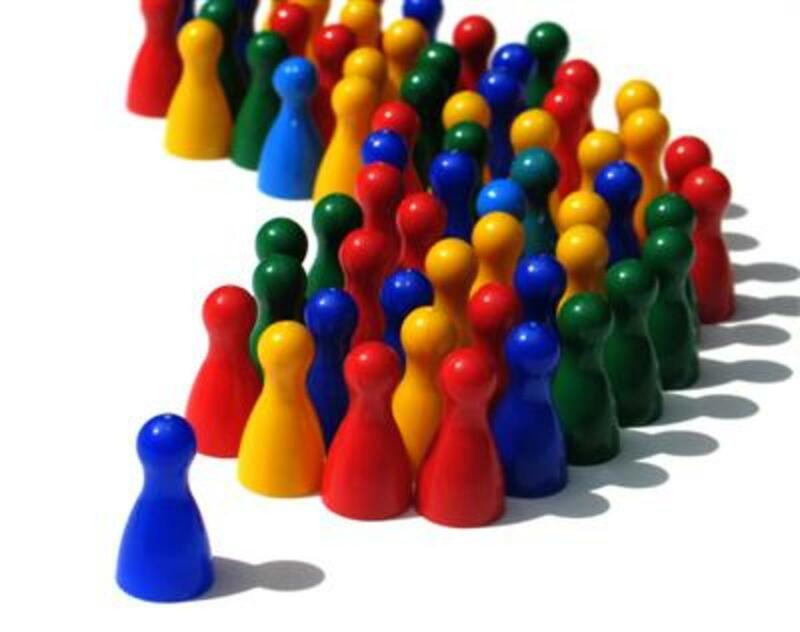 As such different leadership styles are more suitable than others in developing an enterprise. This hub presents the most recognized leadership styles including their underlying assumptions and defining characteristics. Transactional Leadership is prone towards well-developed structures with well-defined rewards and punishment. Organizational culture is one of strict controls within which promotions are handed out for superior performance and punishment for lack of performance or rules violation. Leads by reward and punishment. Comfortable when rules of conduct are strictly defined. The rules are more important than the personnel. Transformational Leadership is wedded to the idea that when people are properly appreciated they will perform. Employees and volunteers have a deep desire to be a part of a winning organization. They will perform at their optimal levels when they feel they are part of something bigger than themselves. A transformational leader has a personality that makes people feel like they can do anything. They inspire through words and actions not through rewards and punishment. Stifled by too much structure. Since the late 1990s, organizational behavioral scientists observed an increasing tolerance and even promotion of spirituality in the workplace. Given the push for more openness for spirituality in the workplace, leadership scholars began to examine and suggest models of spiritual leadership in business and other types of organizations. At least two models of spiritual leadership were suggested since the year 2000 including Blackaby and Blackaby's (2001) model and Dr. Louis Fry's (2003) model. The Blackaby and Blackaby spiritual leadership model was posited exclusively from a Christian point of view, while Fry's model was more generic and applied across many types of organizations. Not surprisingly, Fry's spiritual leadership model gained more acceptance among organizational and leadership behavior scholars and practitioners. Spiritual leadership as devised by Dr. Fry and colleagues suggests a three part model wherein (a) the practice of spiritual leadership results in (b) spiritual well-being of follower-subordinates that in turn drive (c) favorable organizational outcomes. Spiritual Leadership is made of three components including (a) vision; (b) altruistic love; and (c) hope/faith. 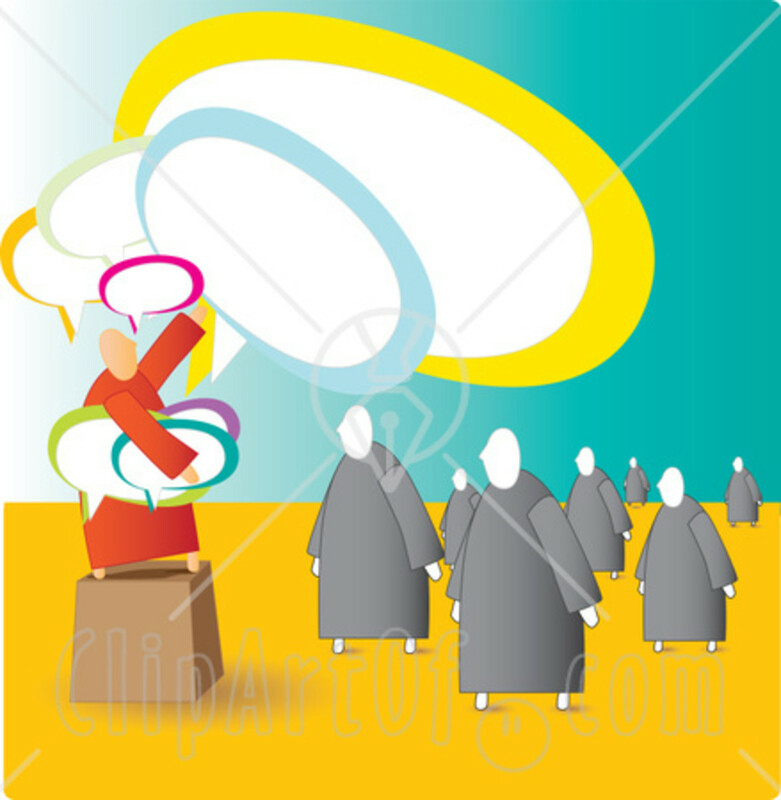 The fruit of spiritual leadership is a sense of (a) calling and (b) membership in follower-subordinates. The outcomes of the sense of calling and membership are (a) heightened performance; (b) organizational commitment; and (c) increased profit and sales growth - to name just a few. Participative Leadership is the type of leadership that allows personnel from all levels of the organization to be involved in the decision-making process. It believes that more participation will lead to greater ownership in the mission of the company. Involvement in decision-making improves the understanding of the issues involved by those who must carry out the decisions. People are more committed to actions where they have involved in the relevant decision-making. People are less competitive and more collaborative when they are working on joint goals. When people make decisions together, the social commitment to one another is greater and thus increases their commitment to the decision. Several people deciding together make better decisions than one person alone. Organizations are as dynamic as the climate within which they participate and the human personnel which fills its positions. As such, decision-making takes on many shapes and sizes. Accordingly, leadership cannot be limited to one style. Different situations call for different types of solutions. Situational Leadership is about finding the best solution to a given problem. The best action of the leader depends on a range of situational factors. The Situational Leader is very versatile. He can wear many hats and is keen to a wide variety of solutions. Charismatic Leadership moves an organization by its can-do personality. Human personnel is moved to perform by the charismatic leaders ability to persuade through kind words or powerful argument. This type of leadership often depletes human capital of self-motivation. Such charsmatic stimulation can be transformational but not always. Charm and grace are all that is needed to create followers. Self-belief is a fundamental need of leaders. People follow others that they personally admire. Are the focal point of the organization. People are motivated when you give them credit rather than take it yourself. Ego and aggression are neither necessary nor constructive. Leads from behind the scenes. Is not really comfortable in the limelight. No less driven than a charismatic leader. 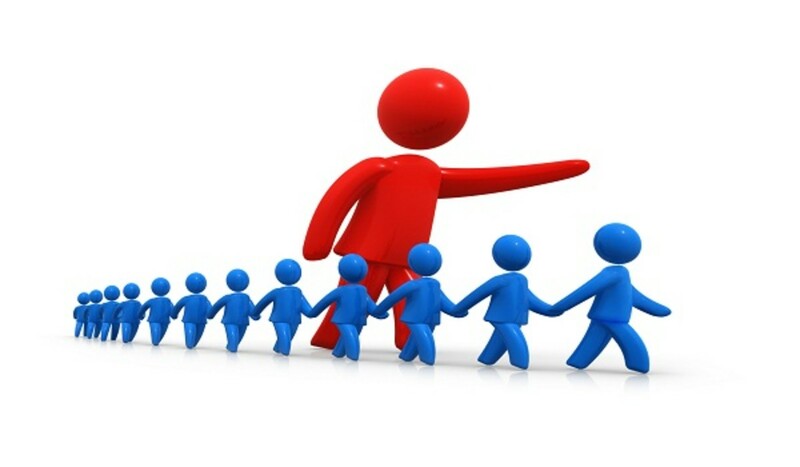 The leader has responsibility for the followers. Leaders have a responsibility towards society and those who are disadvantaged. People who want to help others best do this by leading them. The Servant Leader sees himself as just that a servant to the organization and its personnel. He or she does not lead for strokes of ego, but for the greater good of the organization. He or she is self-sacrificial. When the organization succeeds, he gives credit to the team members. When a project fails, she takes responsibility for the downfall. This type of leadership style was discovered by business researcher Jim Collins. It is a combination of the Quiet Leader and the Servant Leadership models. The company's name is more important than the leader's name. Leaders are merely facilitators of the corporate vision. Get the right people on the bus -- the more talented the better. Level Five Leaders are humble and self-effacing but no less driven. They are more interested in the long-term health and success of the corporation than in personnel recognition or accolades. They are not afraid to hire management personnel who is smarter than they are. They lead their organizations to find their best niche and strip away all the unnecessary activities. Enrique, Thank you for reading my article and for sharing your ideas. I think you are right. In today's world, leaders need to gauge the situation before choosing a response which addresses the moment and drives the company forward. For me , the best type of leadership is the mixture of the various styles. 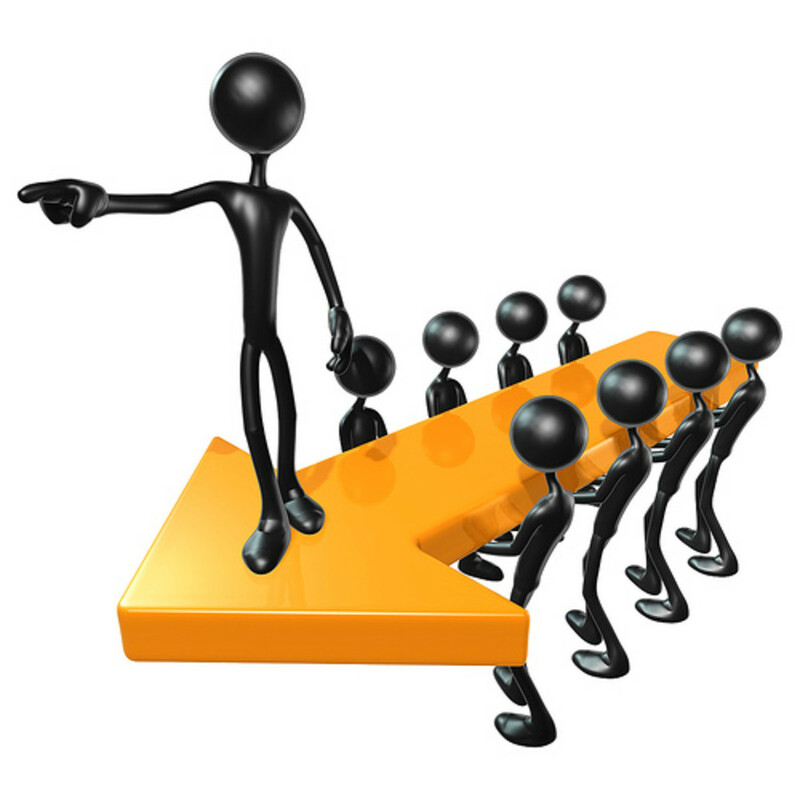 Depending upon the need and situation, certain leadership style(s) can work. Very well described. Makes it easy for reference. Majlinda, Thank you for your contribution. I agree that participative leadership is very much empowering. Unfortunately, I think most leaders don't plan ahead, get wrapped up in the tyranny of urgent, and lack patience to work through the process to get others involved. The styles of leadership we apply are crucial to our success as managers or coaches. While we do use different styles of leadership in different situations, each one of us has a primary leadership style that is our default setting in most situations. I'm a strong believer and implementer or participative leadership as one of the most empowering approach to grow new leaders and pool collective expertise. Eventually, our accumulation of knowledge about and experience with leadership began to crystallize into a working model of organizational leadership. We were able to identify specific leadership practices that seemed to work to improve organizational leadership. Organizations—those ubiquitous entities that provide an array of products and services in response to consumer wants and needs—are faced with significant and expanding challenges and opportunities in the twenty-first century. Judith, thank you for your comment. Sounds like Dr. Terry has put together a comprehensive model. I suppose technically, he is suggesting a contingency theory of leadership through which a leader chooses his style according to the situation. Certainly leaders must be able to adapt to whatever situation they face. Dr. Robert Terry, in his books Authentic Leadership: Courage in Action and Seven Zones for Leadership proposed that all of the leadership models are valid, none is "better" than others. His six dimension Action Wheel Leadership Model helps leaders, and followers, discover which leadership theory to apply, and which actions to take, according to the assessed needs of the organization. Benjamin, thank you for your encouraging comments and positive feedback. Servant Leadership is an excellent model and most others are self-serving. I have read and taught Collins' Good to Great and since this article have written a couple papers on servant leadership. It seems the main difference between Level 5 and servant leadership is that Level 5 is centered more on the goals and objectives of the organization and servant leadership as defined by Robert Greenleaf more centered in the followers. Thank you for your insights. Nice summary. I believe Servant Leadership is the optimal form of leadership. For, to be focused on anything other than serving stake holders is not leading them, but potentially self-serving. Most servant leadership experts believe Level 5 was just another name for Servant Leadership. Great hub! Love your descriptions of the different types of leaders.